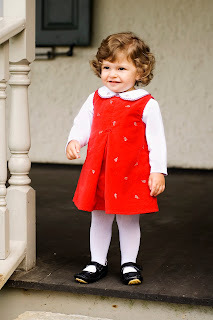 Shoes For Little Feet: Why do babies and moms love Rileyroos? RILEYROOS design inspiration comes from a combination of European fashion trends and American spirit and casualness. They are designed to imitate barefoot walking and to protect little feet. The sole of a Rileyroos shoe is flexible and its rubber-padded sole curls above the toes to provide leverage as a child begins crawling. Unlike many heavy or bulky first walking shoes, Rileyroos’ lightweight construction and protective bottoms support a child’s foot as he or she starts walking and provides traction to prevent falls on slippery surfaces. Soft, yet durable, they promote the proper development of the foot while protecting it from heel to toe with a flexible rubber sole. Babies and toddlers enjoy their comfort and parents love how they look! So many to choose from for so many occasions: from dressy shoes to sporty shoes, to beach shoes to simply casual shoes. 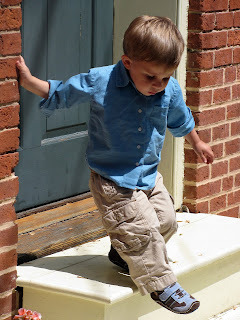 They are affordable, stylish, and more importantly healthy for little feet. Shoes For Little Feet is happy to offer you the shoes from Rileyroos. We are getting more new styles for the summer in March.